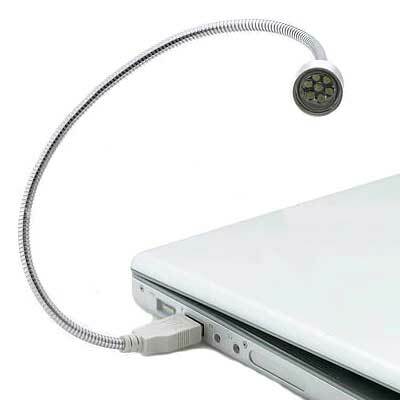 This 7 LED flexible USB snake light plugs right into your USB port of your notebook computer, PC, USB car cigarette adapter, etc. 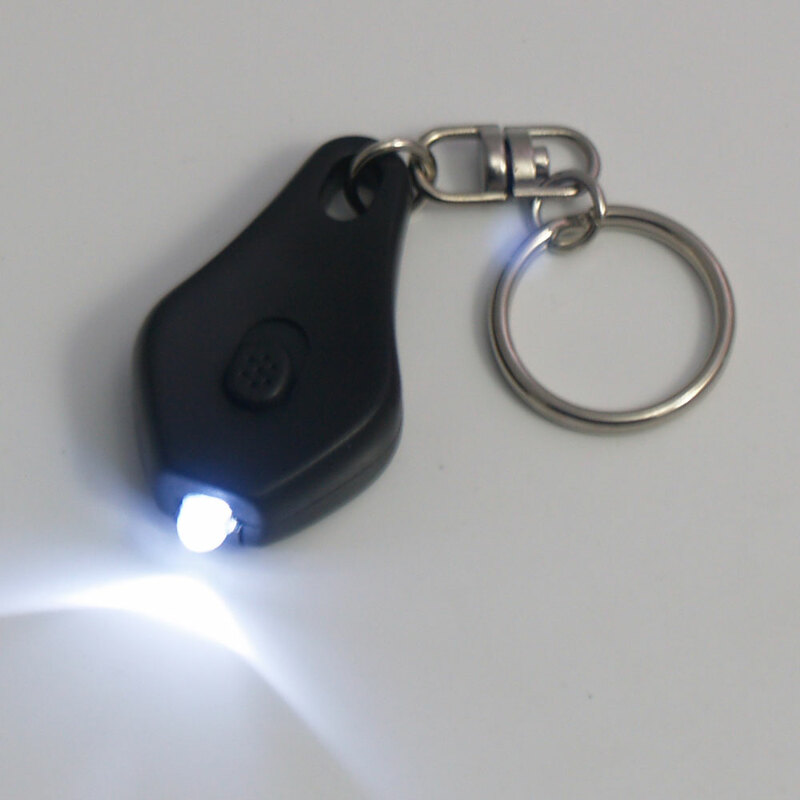 It provides great light for your keyboard or nearby work area without draining your notebook’s battery. 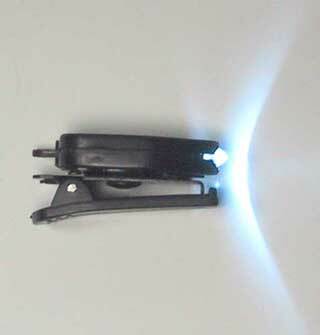 With seven LEDs it is bright enough to illuminate your work area without bothering those around you. Also, great for use in a car with a USB adapter! Will securely hold very tight turning radius of under 2"